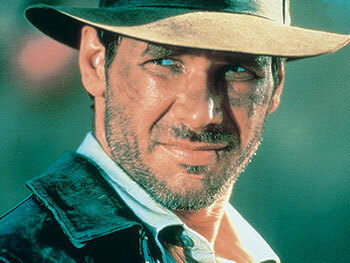 Dr. Indiana Jones, a renowned archeologist and expert in the occult, is hired by the U.S. Government to find the ark of the covenant, which is believed to still hold the Ten Commandments. Unfortunately, Hitlers agents are also after the ark. Indy and his ex-flame Marion escape from various close scrapes in a quest that takes them from Nepal to Cairo.